At Almaz Journeys, we are passionate about Latin America after years spent living in and traveling throughout the region. Our goal every day is to translate this passion into unforgettable custom journeys for you. We will of course take you to the unforgettable places no sophisticated traveler would dare to miss, but that is really only the beginning. After learning more about you and the kinds of memories you hope to create, we dig deep into our repertoire to dazzle you–with authentic, unforgettable moments with people who are eager to welcome you into their world. 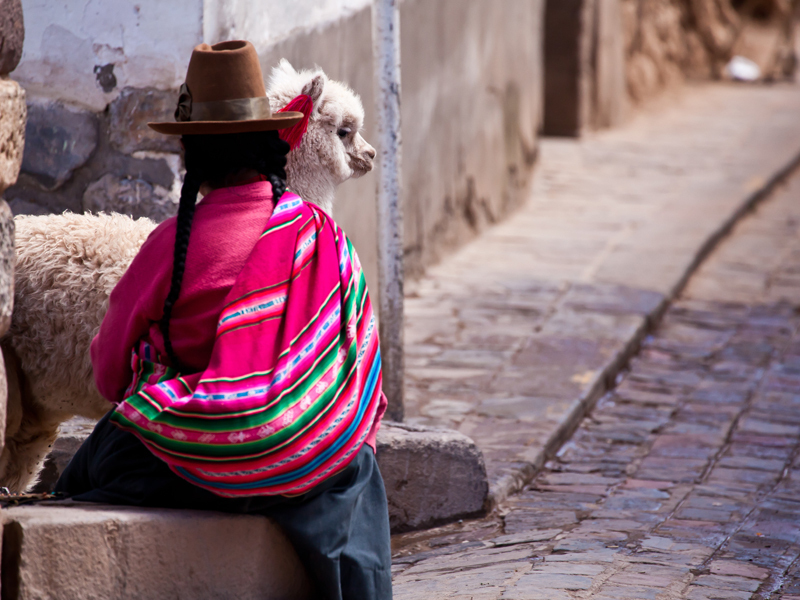 We travel extensively in Latin America because we truly love it, and as a result can offer you the most well-informed, up-to- date opinions in crafting your journey. More than just a perfectly-executed trip, we want you to come home having caught a glimpse of the soul of the place you’re visiting – and eager for more. Travel benefits are available to members when booking online or through Andrew Harper Travel.